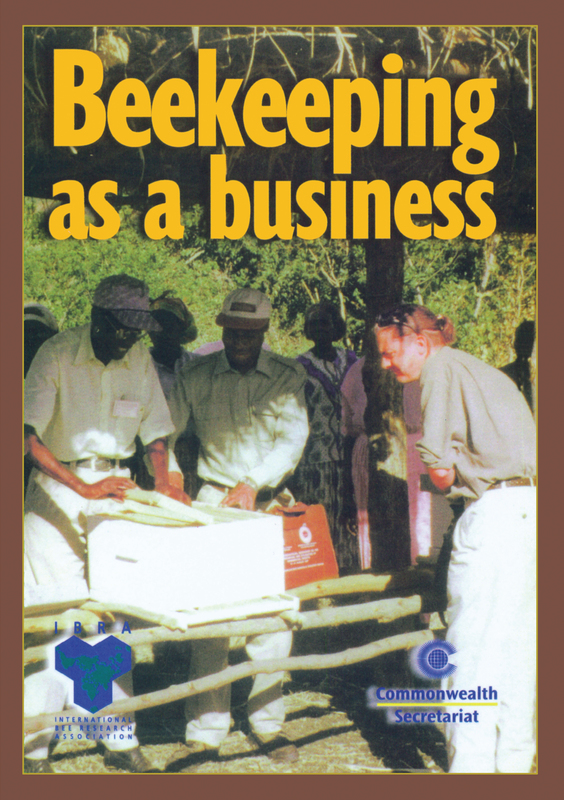 A clearly written, practical start-up guide to every aspect of establishing and maintaining a hive, written for rural people in developing countries. Beekeeping requires little, if any, financial aid and bee products have a good export market. They also provide nutrition for the hive owner. This book is easy to understand, and the text is well supported with clearly- labelled black-and-white drawings and diagrams. There are also numerous colour and black-and-white photographs.